Tuesday, April 28, 2015 ratings — New episodes: Marvel’s Agents of SHIELD, 20/20, The Voice, Undateable, One Big Happy, Chicago Fire, Hell’s Kitchen, New Girl, Weird Loners, NCIS, NCIS: New Orleans, Person of Interest, The Flash, and iZombie. 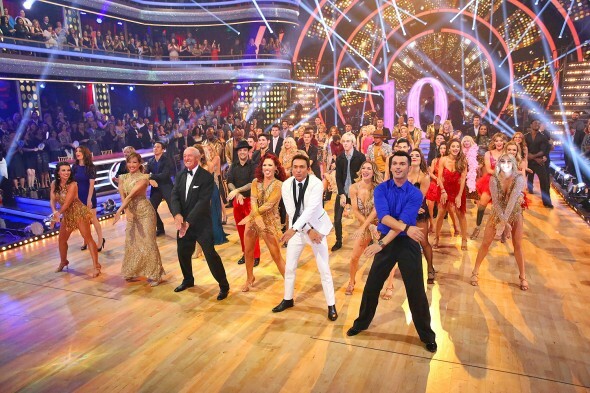 Specials: Dancing with the Stars. Reruns: (none). Keep going!!! Love the superheroes. RENEW, for sure!!! Iwould ove to articulate, but this website to the slowest of all websites!!! I think TV could do better? Only show I watch on this list is Chicago Fire. Looking forward to tonight’s crossover with SVU & CPD.